I don't know if you have heard/watched Dean Clifford yet, very new but this guy will blow you away I absolutely guarantee it. 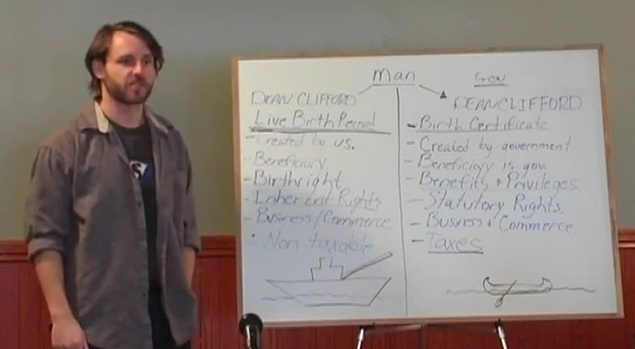 Please have a browse through his videos, basically he cuts through a lot of the "guru" BS like a hot knife through butter, and gives the REAL (firsthand experience) straight goods on who we are, who/what the government is, and the true nature of our relationship. I literally didn't sleep for days after seeing this.